Hello! 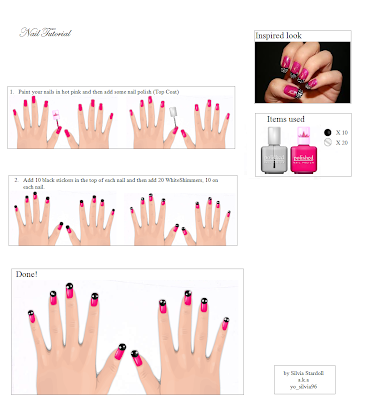 I am presenting you, for the 9th time, my weekley Fashion Segment held every Wednesday, Nail Tutorial! But, I hope you like it!